The best way to build and share awesome projects. Designing awesome projects should be fun. With LaunchPad, it is! LaunchPad’s core architecture facilitates high-quality project design. Enjoy an elegant interface to capture a great idea or storyboard your entire expedition. LaunchPad helps you assemble your team and plan collaboratively. Teachers, students and community partners can share ideas, inspiration, and work together to get the most out of every learning experience. LaunchPad puts learners in the driver’s seat. Co-design projects with students that provide flexible pathways toward demonstrating learning outcomes. LaunchPad facilitates backward design. Easily front-load project proficiencies, skills, and big ideas. Quickly tag them to experiences as you build your project. Your customized learning scales are always one click away. LaunchPad is beta and currently free for all users. We are busy polishing the app and working on new features that will make your experience even better. Have a great idea? Get in touch! Your feedback is invaluable and will help shape the platform. Looking for your next project? We’re assembling a Showcase Gallery of exemplary projects that you can fully customize to fit your needs. 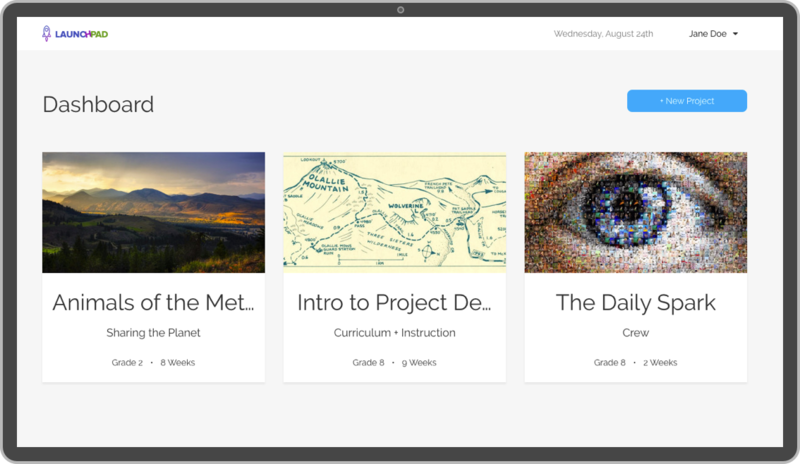 Launchpad is an easy to use, organized, and visually appealing way to develop project based learning expeditions. 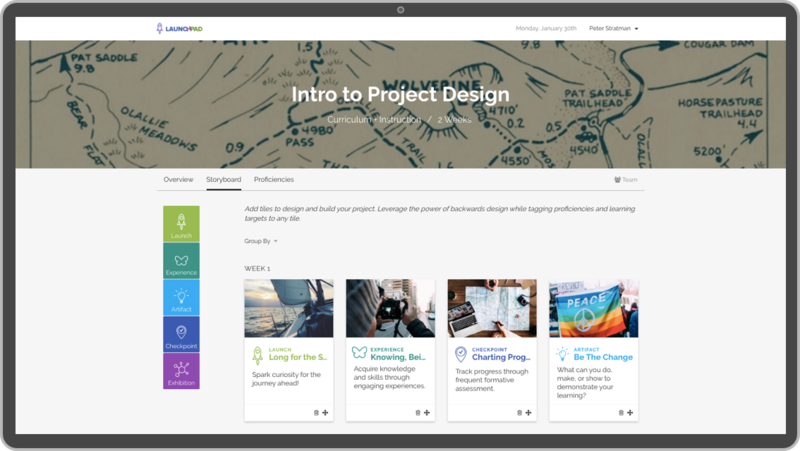 Teachers or students can design learning experiences, tag proficiencies, link resources, and share with team members all in one convenient place. As a professional development coordinator, I work with teachers to design integrated service and project-based learning units. LaunchPad is my go-to planning tool. Savi Ed Labs are experts in project-based learning who know how to scaffold rigorous experiential learning opportunities. Their app, LaunchPad, reflects design thinking in its flexibility and clean aesthetic—finally a platform that is intuitive, functional, and looks great! LaunchPad supports a backwards-design approach to planning projects, with standards that can be loaded with just a few clicks.